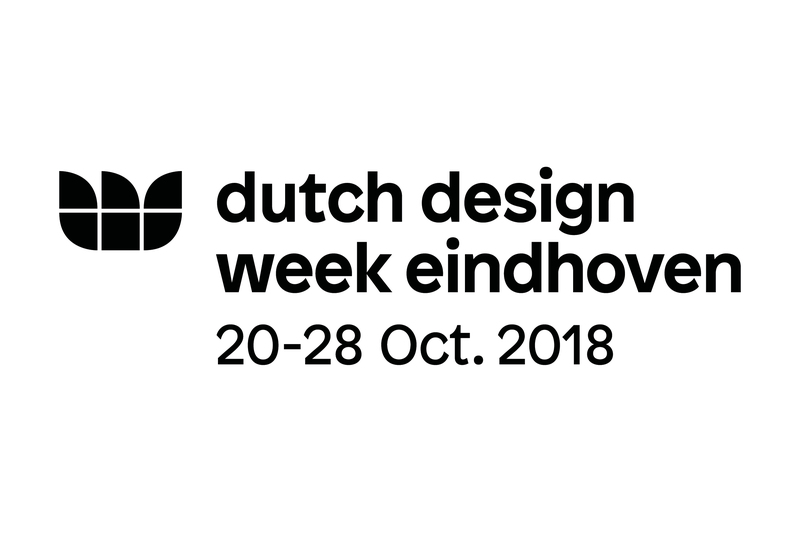 In October of each year, Dutch Design Week (DDW) takes place in Eindhoven. The biggest design event in Northern Europe presents work and ideas of more than 2600 designers to more than 335,000 visitors from home and abroad. In more than hundred locations across the city, DDW organises and facilitates exhibitions, lectures, prize ceremonies, networking events, debates and festivities. BAMB Reversible Experience Modules pilot has been accepted as one of the large entries into the main building of the 2018 Dutch Design Week in Eindhoven. Come and visit and experience the exhibition of Reversible Experience Modules! Opening hours of the REMs at DDW was daily from 11:00 until 18:00. The REMs are located in hall 3 of the Klokgebouw, plot 3.06. 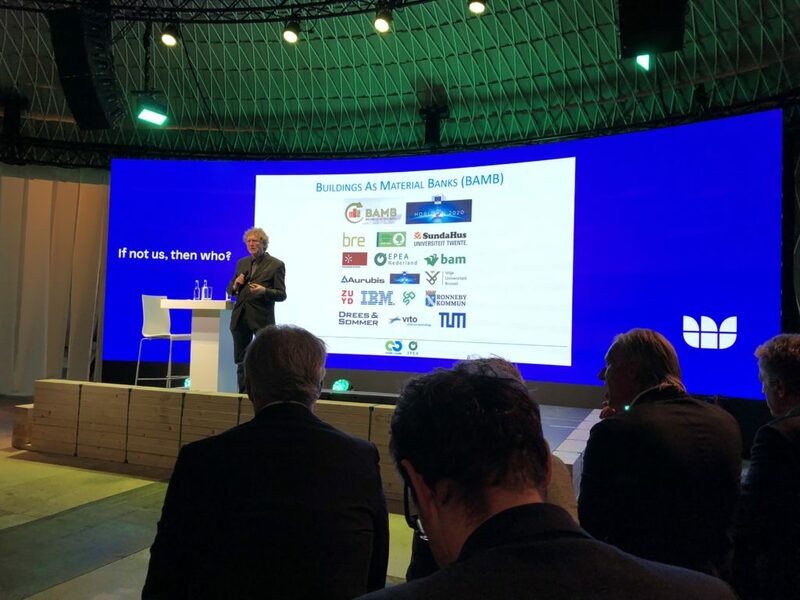 On Wednesday, October 24th, EPEA director and Cradle to Cradle co-founder Michael Braungart spoked next to the REMs in the ABN-AMRO circular pavilion as part of the “Van Waste naar Winst” event. On Thursday, October 25th, EPEA Nederland director Hein van Tuijl spoked at the Cradle to Cradle Café about Buildings as Materials Banks and Madaster at the Dutch Design Week. Visitors will receive a passe-partout to the Dutch Design Week and will be guided through the REMs exhibit as part of the day program. The Reversible Experience Modules (REMs) are an example of a flexible and circular building.The REMs exhibition exists of building materials and products, all optimized for healthy use and reuse. Together they form a space that resembles parts of actual buildings, with a hallway, an office area, a home area and an outside area. Visitors use the material passports to dismantle and rebuild parts of the exhibition themselves. They experience the benefits of building for reuse, and see what material passports make possible. The objective of the REMs exhibition is to let the visitor experience how circular construction works, with what materials and products it is already possible, and how Material Passports support circularity; from the design phase of products and buildings to the recycling phase. Visitors can get to work themselves with modular, detachable and Cradle to Cradle designed products and systems. Each product has a Material Passport that is accessible to visitors by scanning the products with their own mobile phone! The passports give access to all information that supports the circular use of materials and buildings.